Some pictures taken at the Solihull Caribbean Family History Group Exhibition held October 2010. 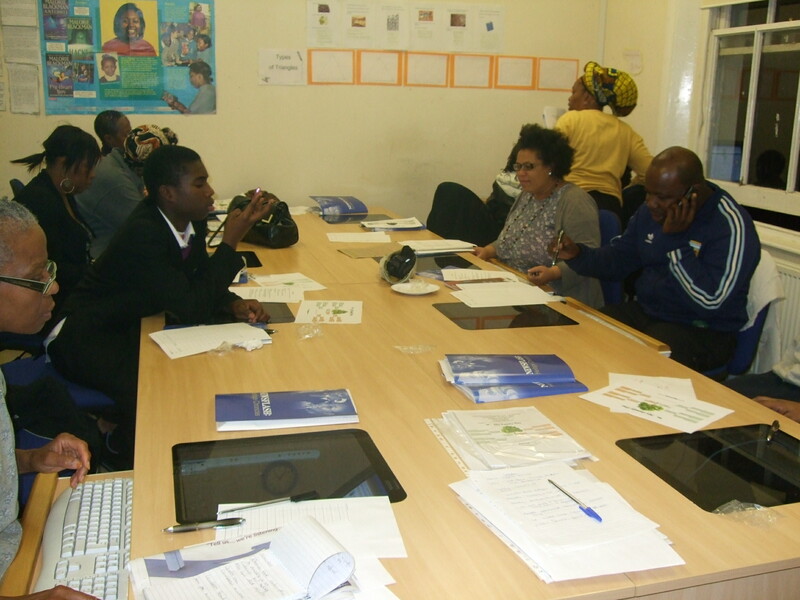 The exhibition and Workshop day was a success – a great success – and all those involved essentially found it rewarding. As a first event – a well done all round! At the meeting on Saturday 27th November where we did a review, it was said by some present that we should not have been having a review, but rather having a celebration! 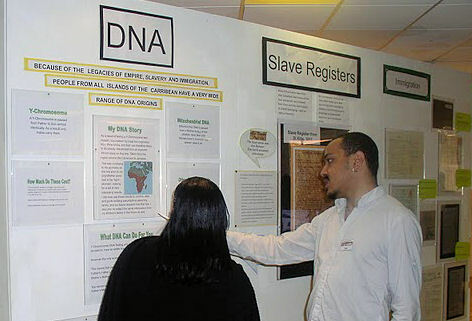 Our aim for October 2010 Black History Month in Solihull is to produce an exhibition that covers the basics, engages the interest of those seeking to do Caribbean Family History research and providing ‘workshop’ opportunities to actually start and or extend their research/family tree on the day. We want to do something that is well received and can be repeated and grow from year to year. Wouldn’t it be great if in a few years we all could be at the Who Do You Think You Are? 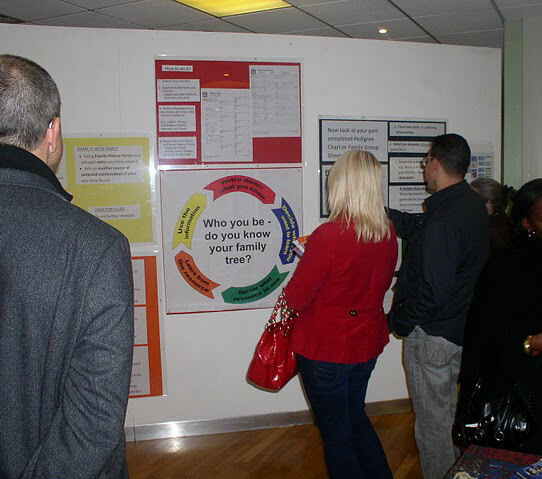 family history show in 2011 in London manning a stand!? If any of you are free to visit on the 31st of October then enter it in your diaries and come along. The Solihull Caribbean Family Group are pleased to announce they will be participating in the Black History Month in October with a display and workshop at the Solihull Central Library on Saturday 30th of October.